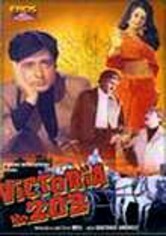 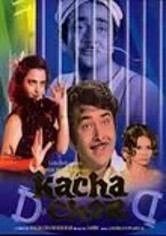 Fighting against his criminal past and bolstered by the love of social activist Asha (Rekha), a woman who wants him to reform, Shyam (Randhir Kapoor) tries his best to live a decent, law-abiding life. 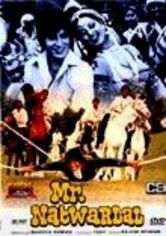 But it's nearly impossible to achieve with his former crime boss (Ranjeet) and his mistress (Helen) trying to trip him up. 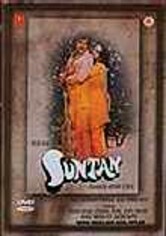 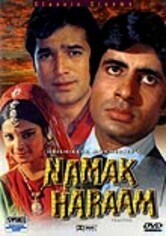 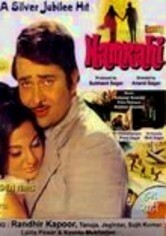 Jambu directs this Bollywood classic from the late 1970s.